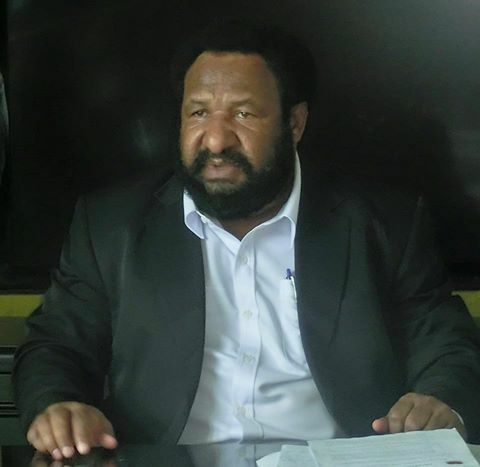 Mr Polye said this after ascertaining the PM, urging exporters to bring their off-shore funds to cushion the current shortage of foreign exchange. He said he also understood there were plans afoot for the Prime Minister and his government to review the terms and conditions under the controversial Union Bank of Switzerland (UBS) K3 billion loan agreement. “Well-placed inside sources told me that Mr O’Neill’s Public Enterprise Minister William Duma and, Petroleum and Energy Minister Ben Micah are working on this arrangement. “Our people should be aware that the government is planning to re-negotiate the LNG proceeds mortgaged via our 10.1 per cent Oil Search shares. “The government will now negotiate for the release of the LNG returns tied to UBS in an escrow account in Singapore and replace it with the State-owned enterprise assets in its bid to address the current foreign reserve shortage and other economic problems,” said a well-versed Polye. He said the government was struggling everywhere to solve the economic problems. He referred its struggles ranging from the expropriation of PNG Sustainable Development funds, Sovereign Bond and LNG landowner 4.27 per cent equity shares just to address the economic problems itself created.